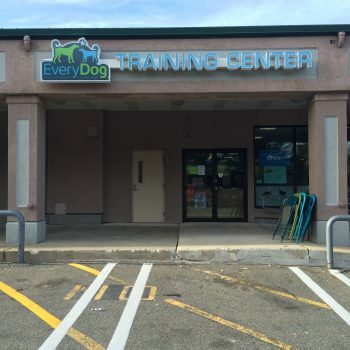 Dawn Sign Tech is a premier sign company that has provide businesses in Danvers, MA with exceptional services over the years. 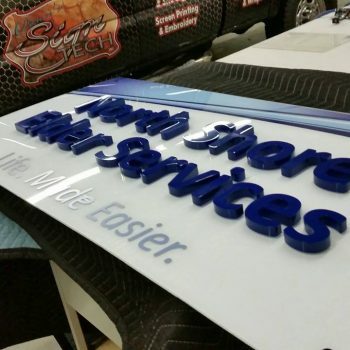 We are a full-service sign shop that is able to help you in all aspects of increasing your company’s visibility. 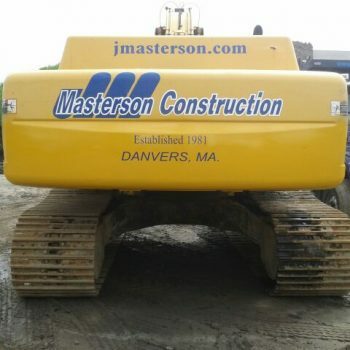 We understand there are many current Danvers businesses that either have out of date signs or advertisement. Each one of our services is vital in the process of getting a brand new sign. Our specialists have extensive experience of creating signs, vehicle wraps, vehicles letterings, awnings, banners, frames, windows, plaques and much more. Contact us for more information. Danvers is only a 12 mile drive from our headquarters in North Andover, so we are always a quick drive away for customers. 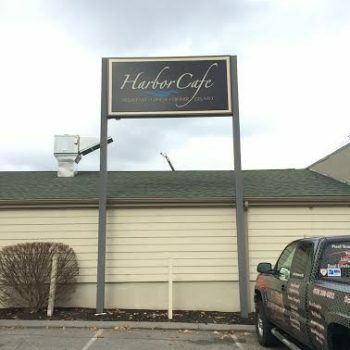 For more information about Dawn’s Sign Tech, and about how we can help your business, give us a call at (978)208-0012 or fill out a contact form.